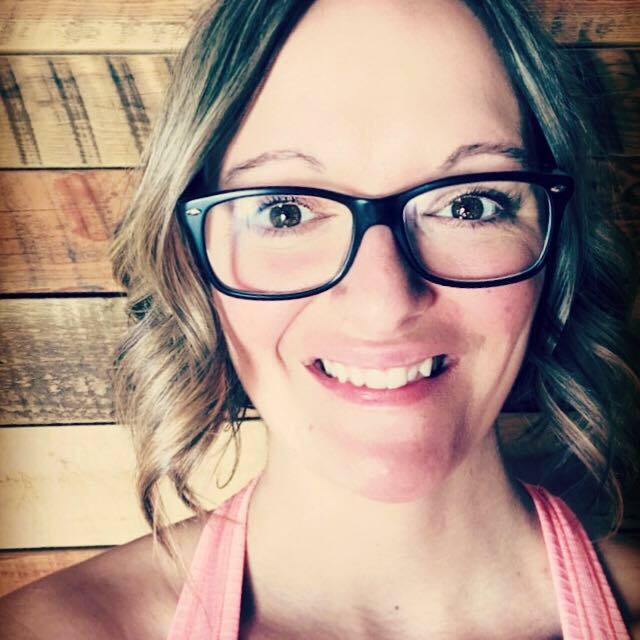 Coach Christina has been helping her clients reconnect to their bodies and lead a movement rich life for almost 10 years. Guiding them to be stronger, more mobile and deeply healthy. Christina believes movement, like food, is not optional. Her passion is helping others regain movement nutrition that is necessary for optimal health. During her career as a movement coach, Christina has worked with a variety of clients, ranging from olympian athletes, bodybuilders, the hustling parents, weekend warriors, and the busy grandparents. Christina has Alberta roots, but she loves exploring her new home here in B.C. When she's not with clients or running her daughter to dance, you can find her hiking, trail running and definitely getting her feet dirty.